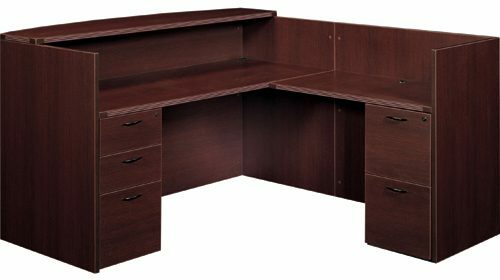 L-Desk.Bowfront.Reception Cherryman Amber Collection Reception Desl with 2 Box/File Pedestals, available in Mahogany, Maple, and Cherry Finishes. 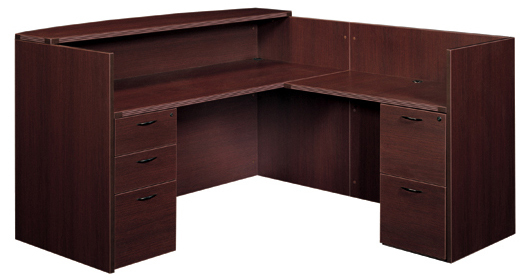 SKU: L-Desk.Bowfront.Reception. 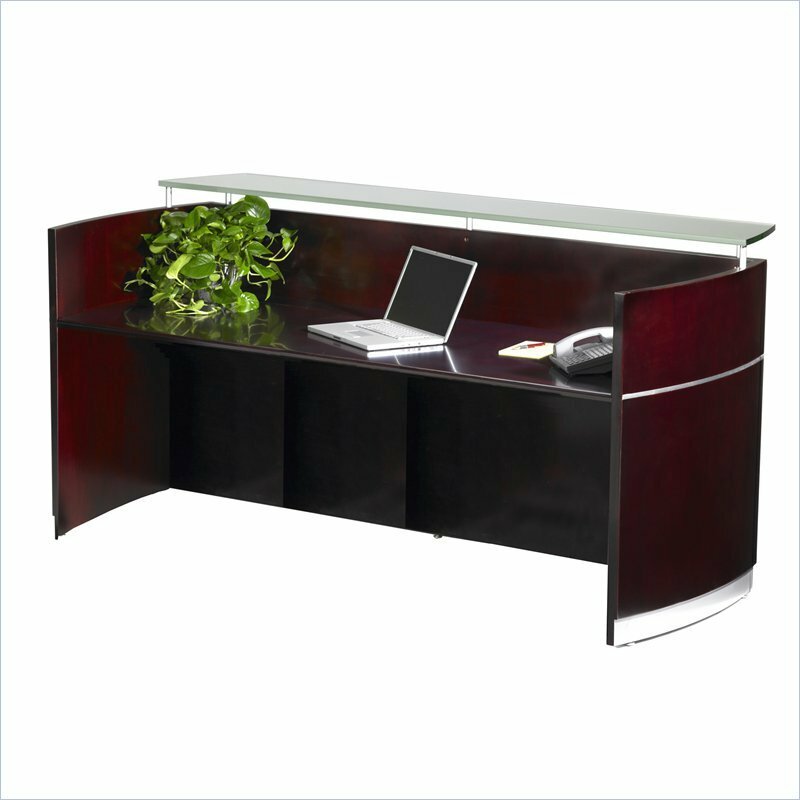 Category: New Reception Desks .